District 279 Foundation partners with Kidstop (ISD 279 school-aged care program) to coordinate this healthy and social opportunity to advocate that reading is fun! 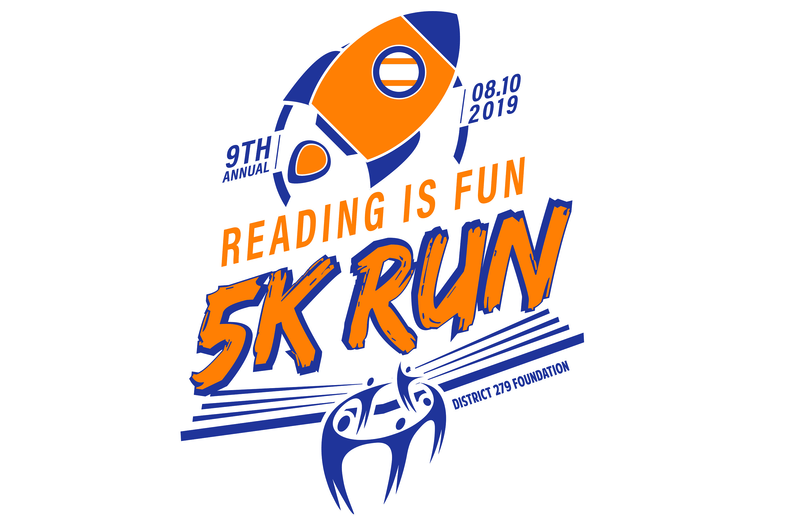 Funds raised from this family friendly event will be allocated to media centers (library) in ISD 279 – Osseo Area Schools to purchase learning resources. 9:00 AM 1K Family/Mascot Fun Run/Walk. (You will not be timed or chipped for this race). $15 Individual Youth 0-18 yrs. $20 Individual Youth 0-18 yrs. Volunteer: We have volunteer opportunities available. Click here for more information. Sponsorship and donation opportunities are available: Contact the District 279 Foundation at 763-391-7118.